Living healthy in the modern world, one step at a time. Triglycerides are essentially the main type of fat that is stored in your hips and belly. They are the stored energy that your body does not consume or burn right after eating food. 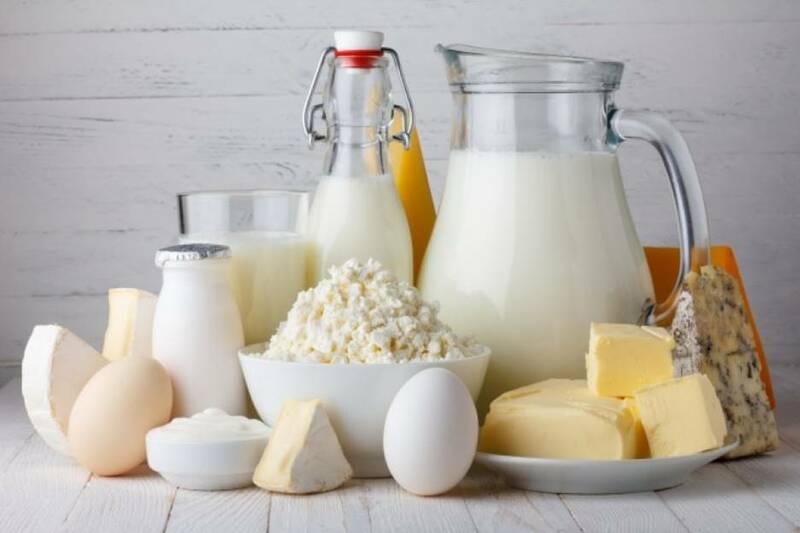 This is the type of fat that increases your risk of heart disease so it would be best to avoid foods high in triglycerides and go for ones that lower your triglycerides instead. An amount less than 150 mg per deciliter is considered the normal level and anything above 200 is considered high. Don’t worry though, because we’ll be going through a list of food that lowers your triglyceride levels. Let’s begin. 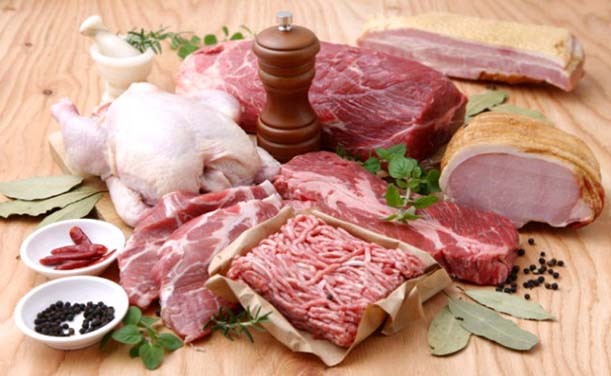 Meat is critical to any diet because of their protein content but they also tend to be high in fat. 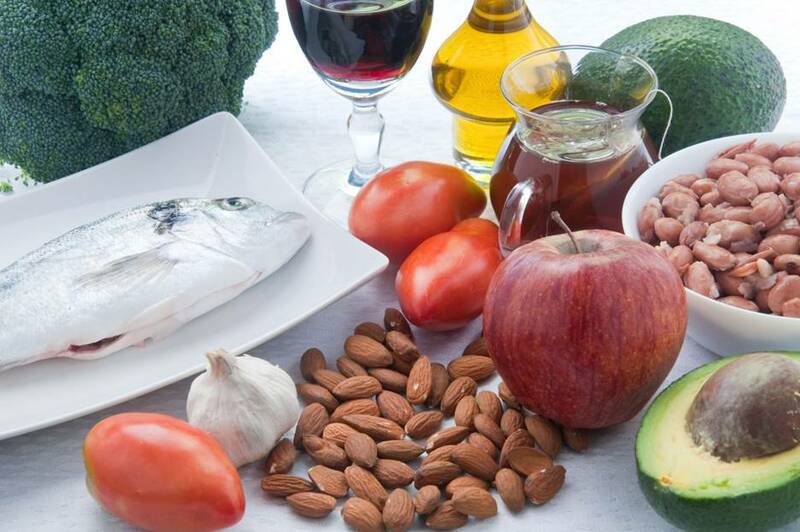 If you select leaner cuts and parts, however, you can avoid the negative effects associated with triglycerides. For beef, you can choose the parts that contain the least amount of fat including eye round roast and steak, sirloin tip side steak, top round roast and steak, bottom round roast and steak, and top sirloin steak. For chicken, the breast is the healthiest part and should be eaten without the skin to reduce the fat content. Dairy is also a good source of protein and also calcium. Low fat alternatives are ideal because they have little to no saturated fat. This makes it easier to make milk and cheese a part of your diet without the increased risk. 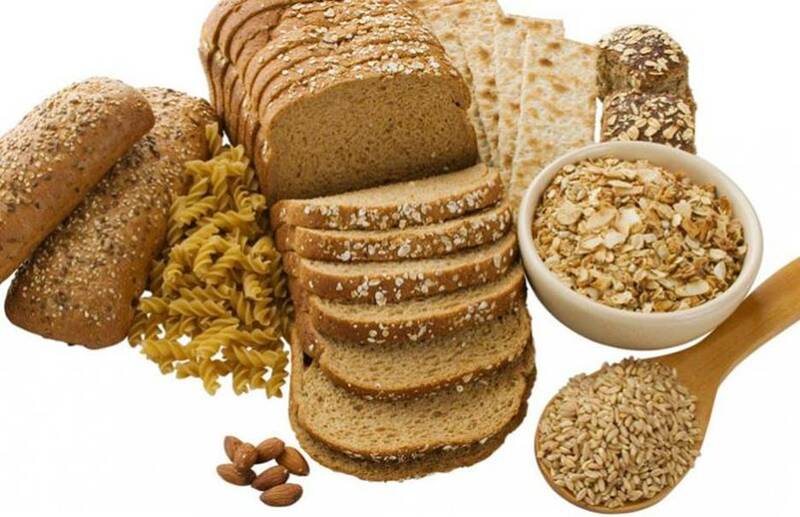 Whole grains include oatmeal, wheat bread, brown rice, basmati rice, and whole grain pasta. 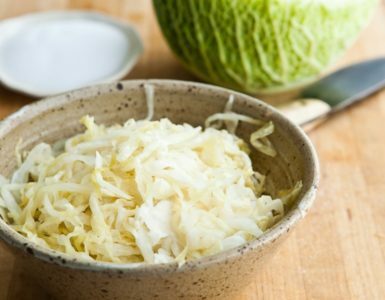 They contain a lot of complex carbohydrates and fiber that make you feel fuller in a meal and a lot less fat than white rice or white bread. Six servings a day are recommended to maintain a healthy balance of nutrients in your diet. 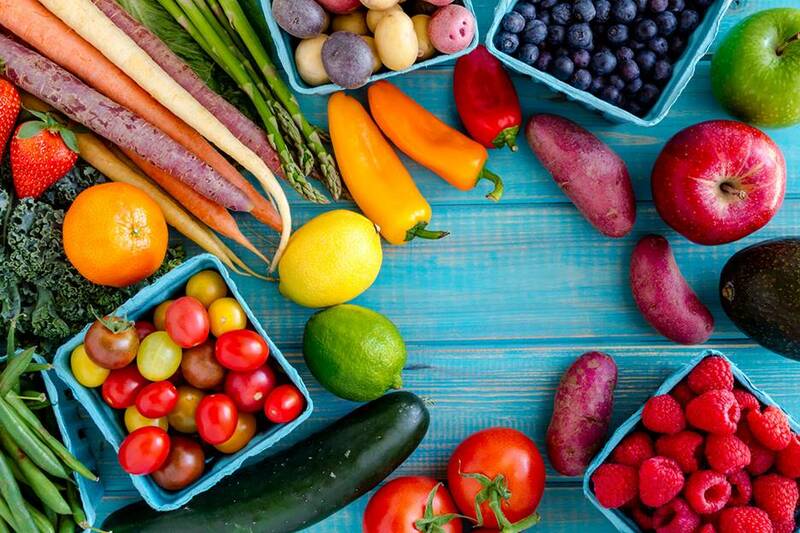 Fruits and vegetables are the most ideal types of food to eat if you’re trying to avoid unhealthy fat. 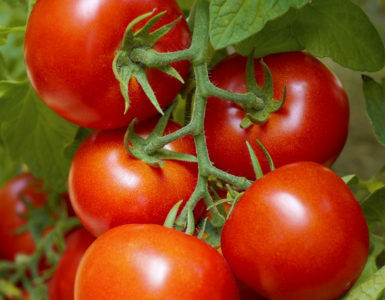 They are high in vitamins and minerals that reduce your cholesterol levels. 2 to 4 serving of fruit and 3 to 5 servings of vegetables are recommended daily to keep your hunger at bay between your whole grains and lean meat. For example, snacking on some carrot sticks instead of potato chips are the types of decisions that drastically reduce your chances of suffering from heart diseases. 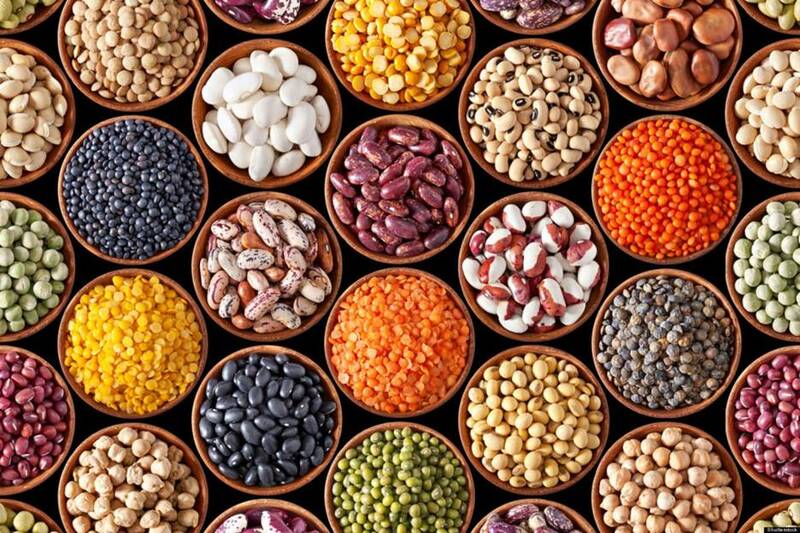 Dry beans and peas are great sources of plant-based proteins and fiber aside from fruits and vegetables. They make tasty snacks especially for the more well known varieties including chickpeas that are turned into hummus and falafel. Mixing in some veggies with hummus is a particularly tasty treat to snack on. Around 5 ounces or 142 g of legumes and peas daily should be enough for an average adult. Olive oil is popular for being a healthy alternative to fattier oils for cooking. 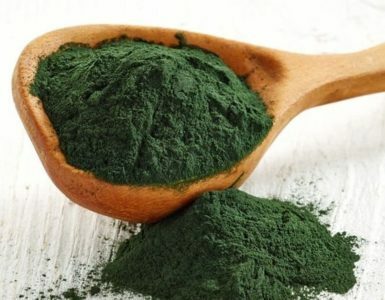 Virgin or extra virgin variants contain the highest amount of antioxidants that lower the bad cholesterol in your blood. They are high in calories, however, so try to limit your consumption to between 2 and 4 tablespoons daily since extra calories still gets turned into fat. Another alternative to high fat protein sources like pork are fatty types of fish like salmon and tuna. This is because they are rich in omega-3 fatty acids, which are great for your heart and prevent various types of heart disease. They are best cooked through baking or grilling because frying them in fat counteracts their healthy properties. 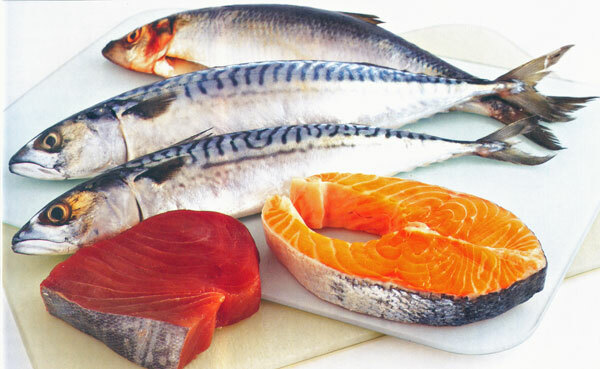 Two servings or 5 ounces a week are the daily recommended amount of fatty fish that aid a low fat diet. Egg yolks are notoriously high in cholesterol but egg whites don’t suffer from the same problem. They are high in protein and can be eaten very often. Egg yolks, on the other hand, should be limited to around two weekly because they have about 215 mg of cholesterol per whole egg. 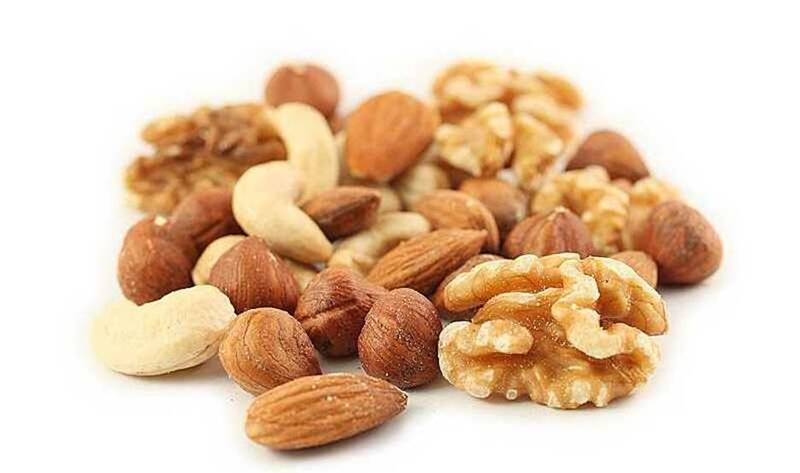 Common types of tree nuts include almonds, walnuts, hazelnuts, chestnuts, cashews, pistachios, macadamia nuts, and Brazil nuts. They help reduce your cholesterol but are high in calories so a daily dose of 42 mg is recommended. There are some studies that found that individuals who had high triglycerides eating around 67 g of nuts per day decreased their triglyceride amount by 10%. 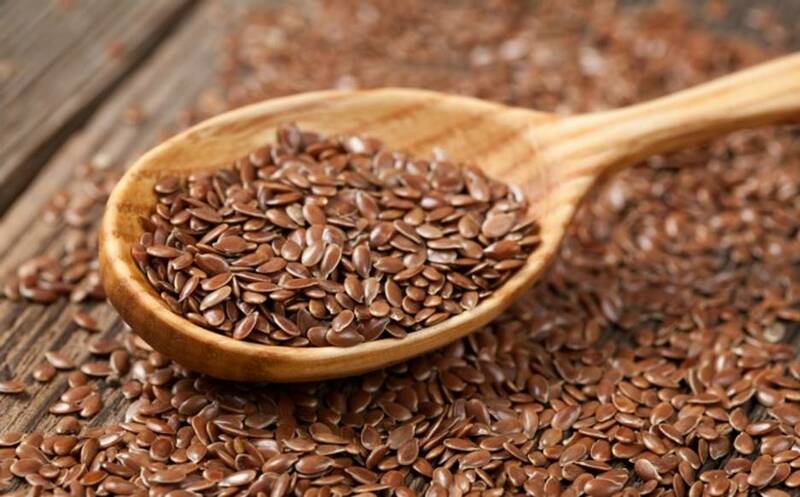 Flaxseeds are rich in omega-3 fatty acids like fish but they contain a higher amount per serving in comparison. 2 tablespoons of flaxseeds contains almost 133% of your daily requirement. 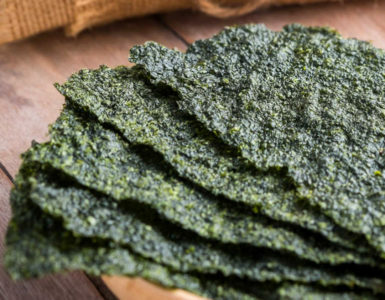 They also have a plentiful amount of fiber, which also reduces your cholesterol level. Bad cholesterol can be harmful to the heart and overall health. Avoid the level of triglycerides or bad cholesterol from going up by avoiding foods that cause this concern. Choose foods that are high in omega-3 fatty acids, which provide good cholesterol that are good for the cardiovascular system. Best Essential Oil Brands Reviews – Top Companies EXPOSED! FDA Disclosure: These statements have not been evaluated by the FDA. This product is not intended to diagnose, treat, cure, or prevent any disease. FTC Disclosure: We represent a professional research and review team, and on our page you may find affiliate links for which we could be compensated for by clicking on them. All logos and names are respective to each company and brand, all registered trademarks and protected images are used under the terms of 'fair use'. Please reach out, we're human too.